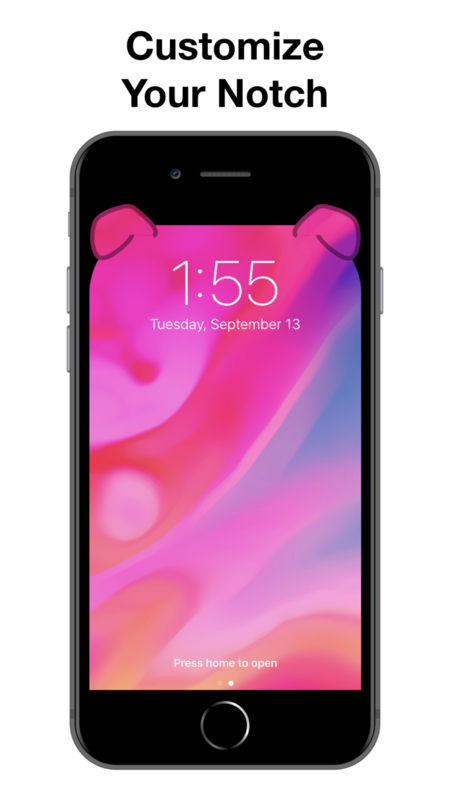 Customise your notches on your iPhone X, iPhone XS, iPhone XS Max etc. 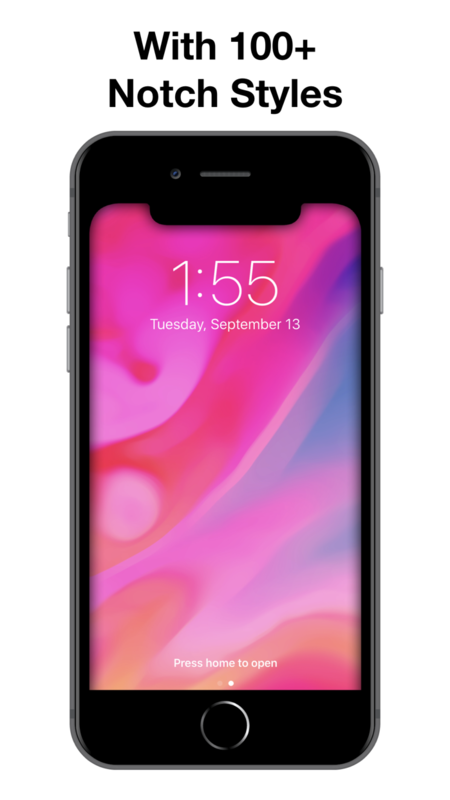 with Custom Notch Wallpapers. 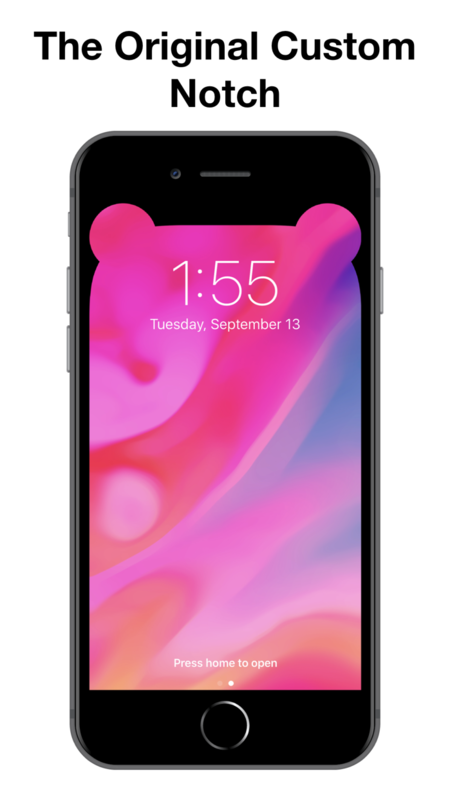 - Use your own Wallpapers or Photos. 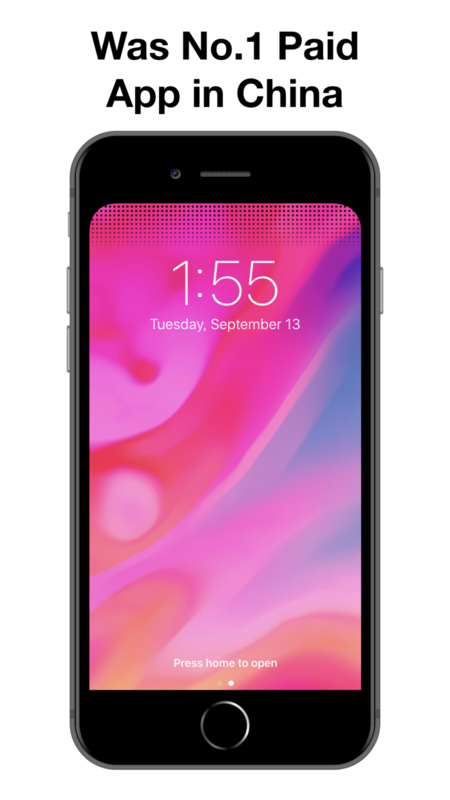 + Show your new iPhone X Notch to your friends. From the makers of Wallax app.